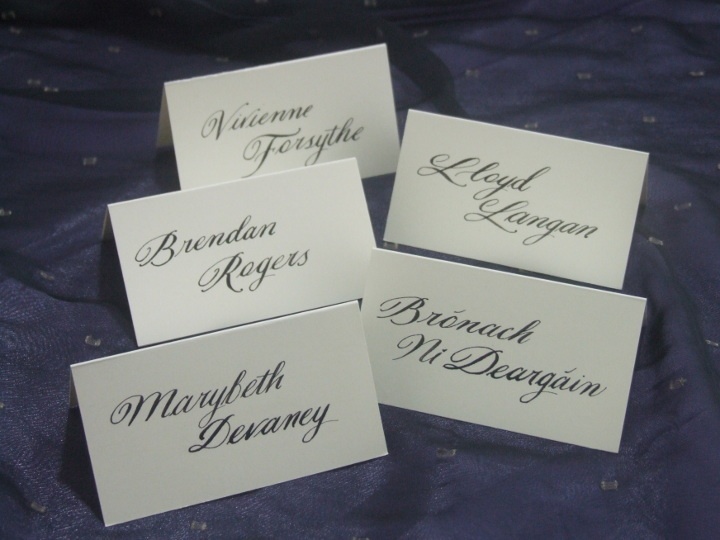 A hand written Calligraphy inscription service for your wedding, corporate events and special celebrations. *please note that should you wish to have flourished or stylised lettering takes longer. For all other enquiries please contact me directly.